After NAMM 2019 came and went before our eyes in a wave of new instruments, accessories, and gear for 2019, fans of every company have been sitting in a soft bed of satisfaction. However, just two weeks after the conference kicked off, Gibson decided that while its showcase was very proud, it still had some reveals up its sleeve. The company came forward to announce a series of 23 new models to be added to the Gibson Custom Shop. 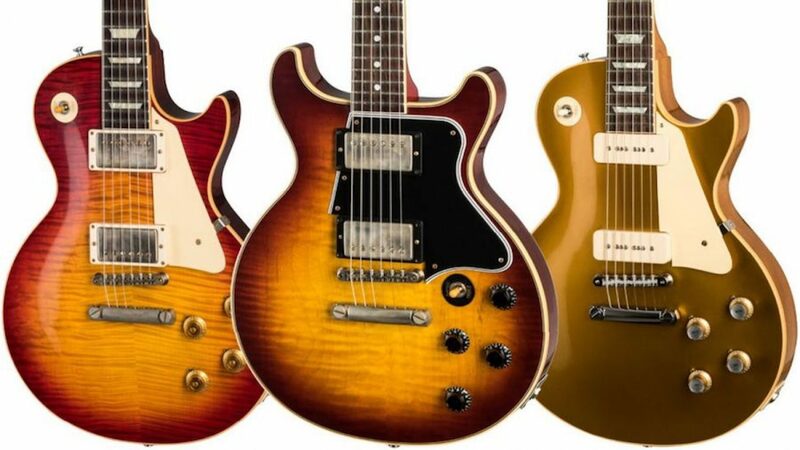 The majority of guitars revealed in this release will come in the form of new takes and minor tweaks to some more classic models from Gibson. The most exciting of the bunch is a brand new model — the Les Paul Special Double Cut Figured Top. This new design and fresh take on the classic Les Paul style guitar features an additional cut at the top, where on the more traditional Les Paul guitar, you would see your typical curved edge. This new style definitely looks appealing, and has a body shape similar to that of an ES-335, without the hollow body. One of the initial release looks of the new LP Special has a sunburst finish, and a larger pickguard to compensate for the enlarged body size as well. Otherwise, Gibson also seems to have included the use of ebony in this new line of guitars, rather than its typical go-to of Richlite fret wood. While there is currently no other word from Gibson in terms of pricing or an availability date, we are certainly waiting in anticipation for when we might be able to expect this new line to drop. And although it seems to not include any major changes overall, the new Les Paul Special Double Cut Figured Top is certainly something to stir up enough hype within the guitar playing community. Head to the Gibson website to learn more about the new Gibson Custom Shop guitars.